Sometimes I’m reminded that my husband and I are very different people. He enthusiastically springs out of bed at ungodly hours in the morning, while I pull the sheets over my head until I absolutely, positively, will-be-late must wake up. He’s loyal to Pokémon, while I have rarely ventured outside the realm of Mario and Luigi. And he likes his banana pudding thick, dense, and sweet, covered with swirls of toasty meringue, while I prefer mine light and fluffy, topped with a cloud of unsweetened whipped cream. This might seem to indicate deep, insurmountable divisions in our relationship, but fortunately, we’ve been able to make it work. 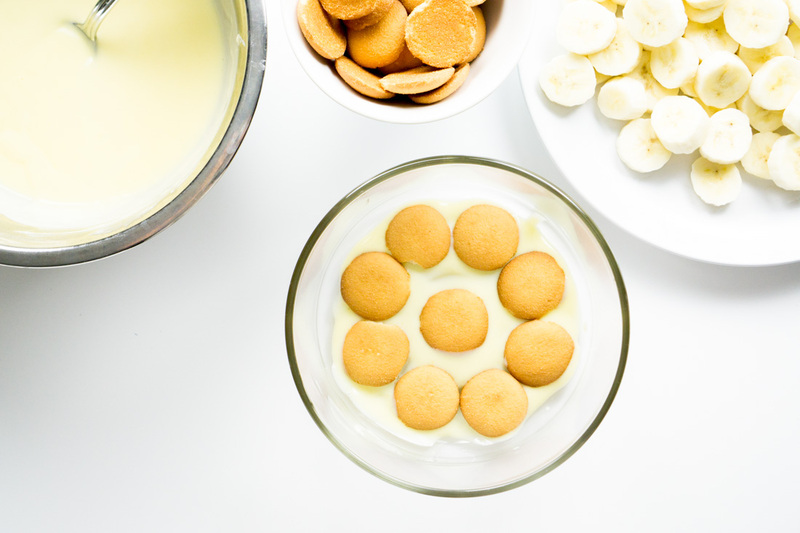 We have found common ground by agreeing on three fundamental banana pudding requirements: (1) Whole (not crumbled) Nilla wafers, (2) sliced bananas, and (3) homemade pudding. What’s nice is that you don’t really have to decide which version to make until you get pretty far along in the process. 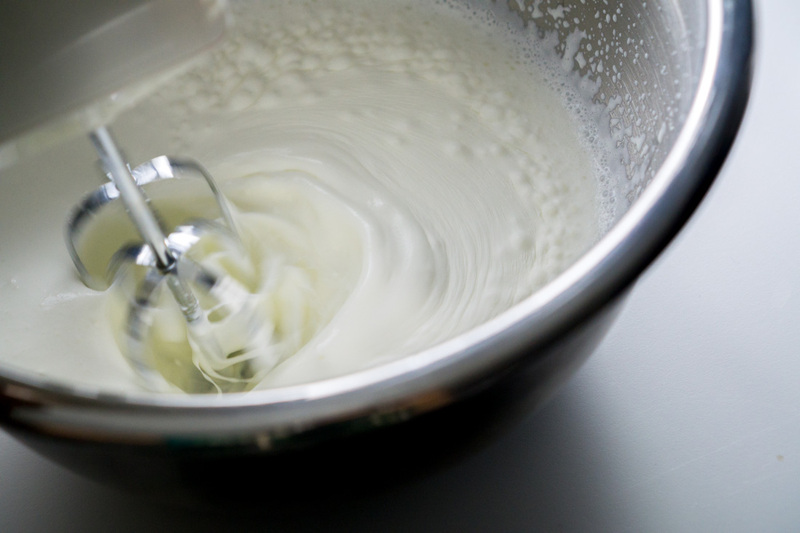 First, make the pudding by combining flour, sugar, salt, egg yolks, and milk in a small saucepan. You can do this over direct heat, but placing the saucepan over a pot of boiling water will allow you to cook the delicate mixture more gently. Whisk or stir constantly. 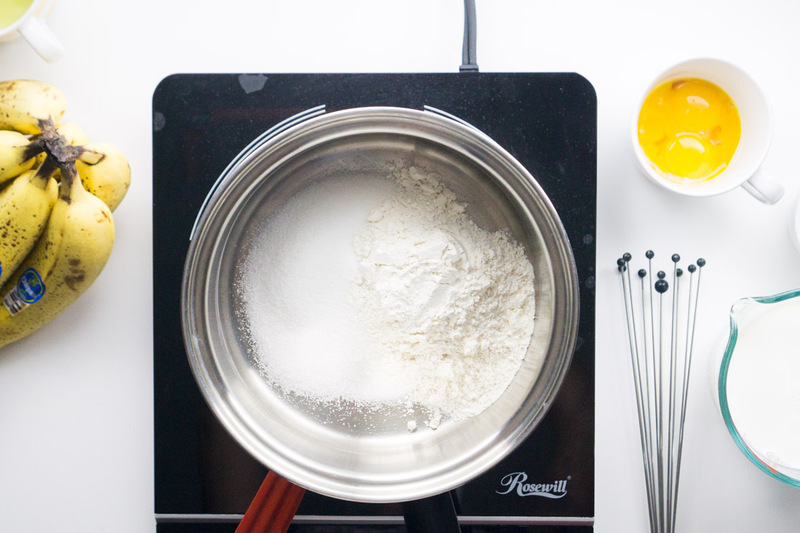 Silicone ball whisks are your friend. I can’t emphasize how important it is to monitor the temperature of your pudding. 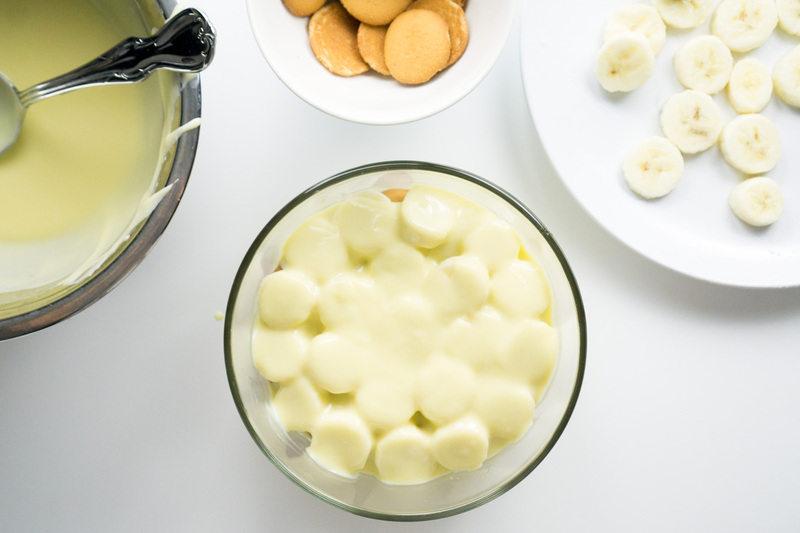 Most recipes call for cooking the pudding just until it “thickens,” but if you take it off the heat right after it thickens, it will be way too runny and you’ll have a sad, watery banana pudding. That’s what happened to me before I caved and used a candy thermometer to keep track of my pudding temperature. See, this batch of pudding had thickened, per the original instructions, but when I assembled it with the bananas it ended up being too thin. Cooking the mixture to 174-180°F yielded a thicker pudding that did not become too runny after I layered it with the bananas. After adding a little vanilla extract, strain and chill your pudding. 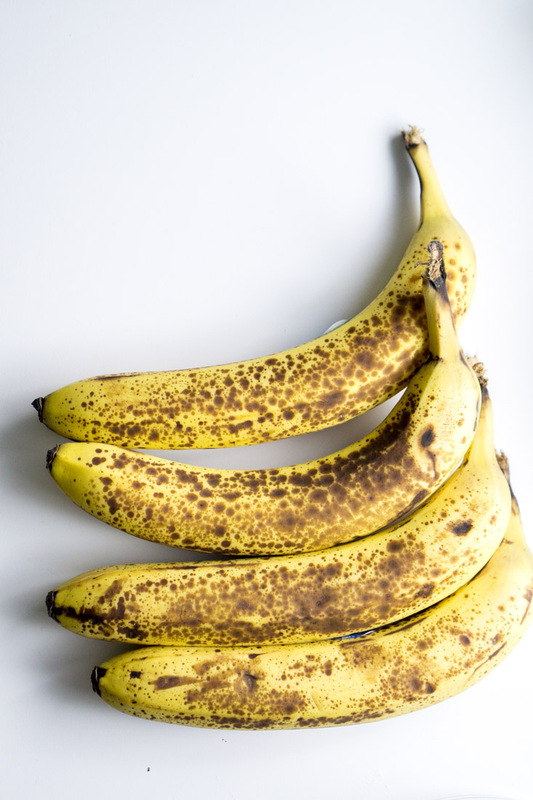 Then, prepare your bananas: slice them thinly and toss them in a lemon juice-water mixture to prevent browning. 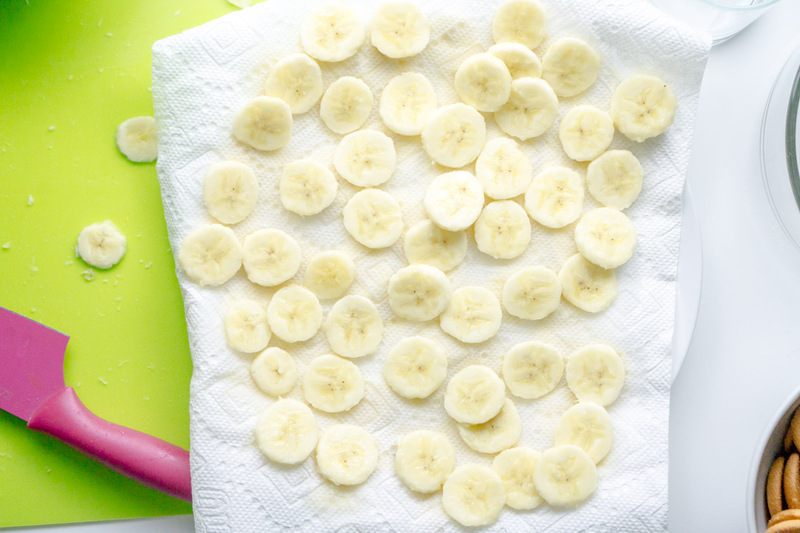 Pat those banana slices dry. 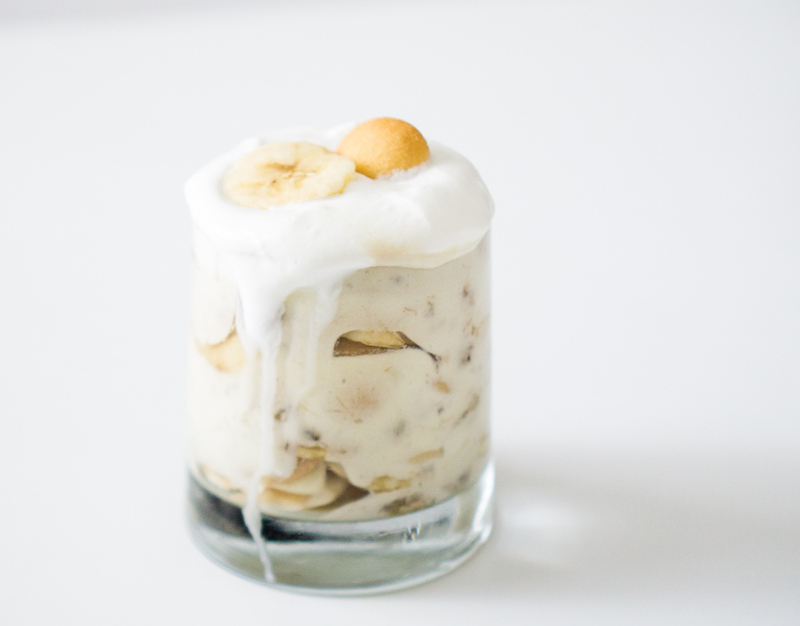 Now is the time you must decide what to do with your banana pudding! 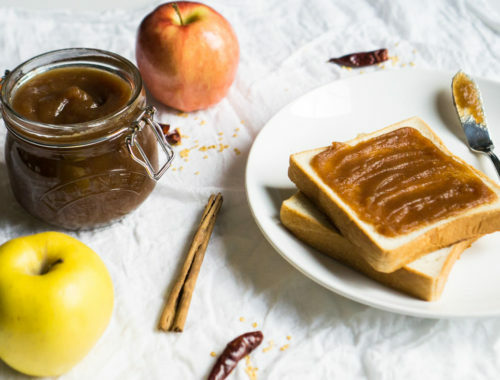 Are you in a densely-sweet pudding mood? Or are you in a light-as-clouds pudding mood? 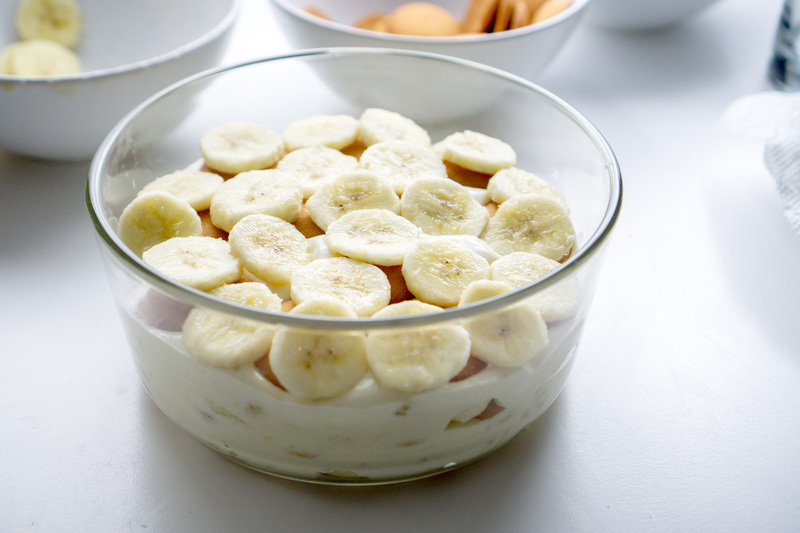 If you prefer the former, there’s not much more to do than layer the pudding, wafers, and bananas until you run out of ingredients or bowl space. Start and end with a layer of pudding. 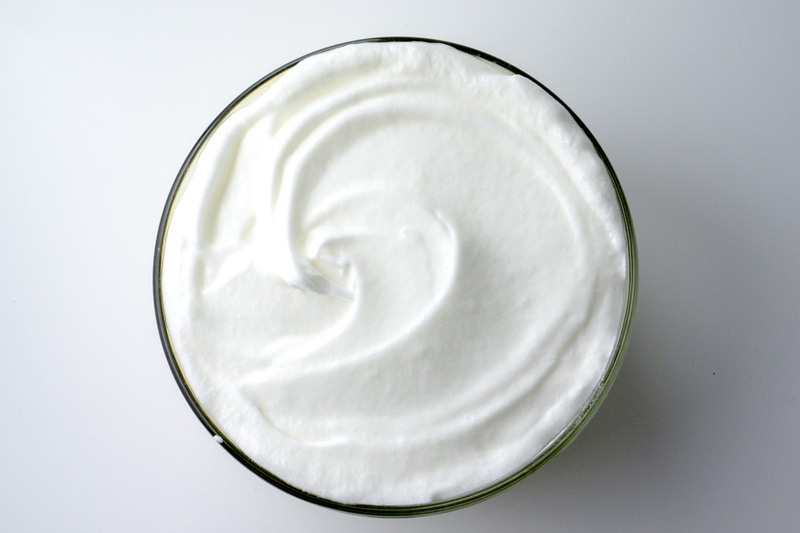 Next, make your meringue by beating three egg whites with sugar. …and bake at 350°F for 15 to 20 minutes, or until the pudding is lightly browned. Let the pudding cool, refrigerate it for several hours, and serve. The meringue will taste like the caramelized marshmallow part of s’mores! Option 2 (my favorite! 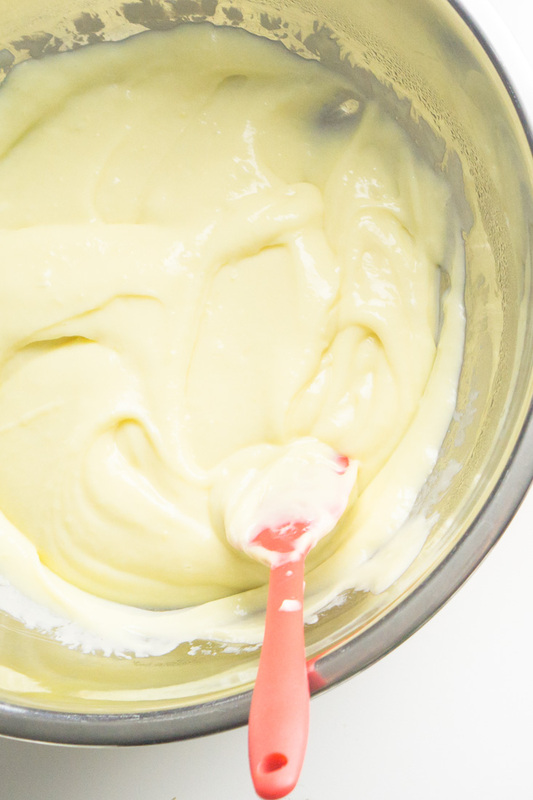 ): If you’re in a light-and-fluffy pudding mood, after the vanilla pudding is cold (either from an ice bath or the refrigerator), beat 2 cups of whipped cream until it forms soft peaks. 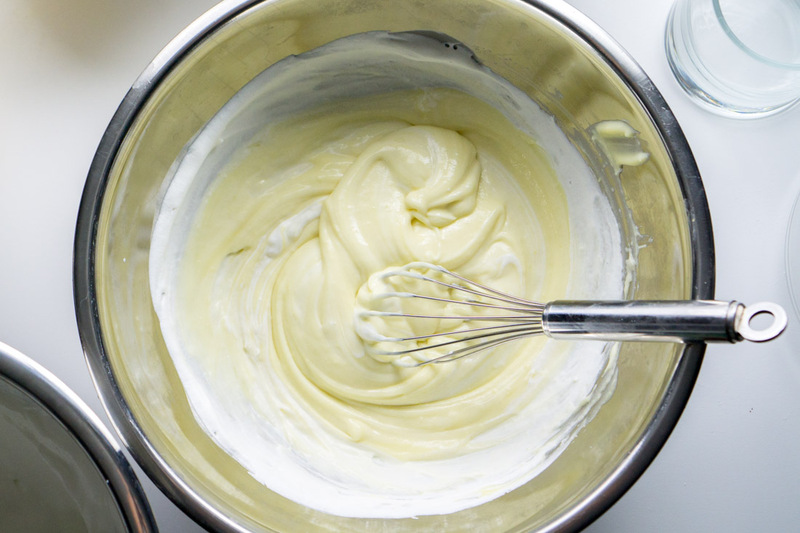 Whisk 1/2 cup of the whipped cream into the cold vanilla pudding, and then fold in another 1/2 cup of whipped cream. 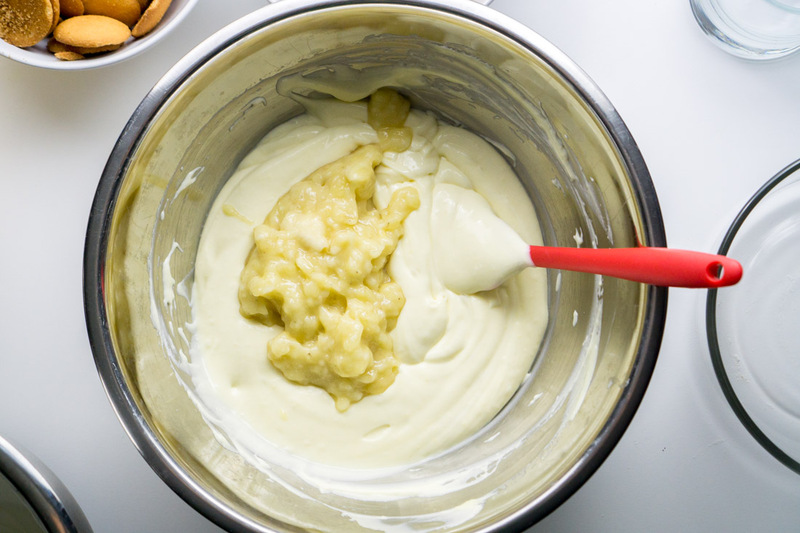 Mash two ripe bananas with a little squeeze of lemon to prevent browning, and fold it into your pudding-whipped cream mixture. Fold in about 1/2 of the remaining whipped cream. Chill until cold. When the banana-pudding-whipped cream mixture is cold, you can assemble your dessert. 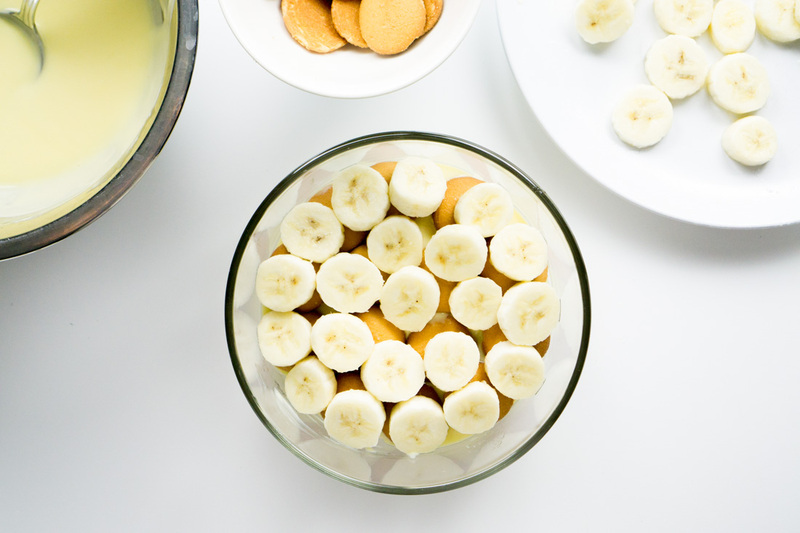 As above, layer the pudding, wafers, and banana slices until you run out of your ingredients or dish space. Begin and end with the pudding. Refrigerate your pudding for several hours to allow the pudding to soak into and soften the Nilla wafers. When you’re ready to serve, top your dessert with the leftover whipped cream. You can also serve the pudding in single-serving, non-shareable glasses. All for you. Which version of banana pudding will I make more often? Well, at the end of the day, I will probably remain the sole banana pudding-maker in the family. (This is not due to any lack of desire or ability to cook on my husband’s part, but rather due to my persistent and stubborn occupation of our kitchen.) 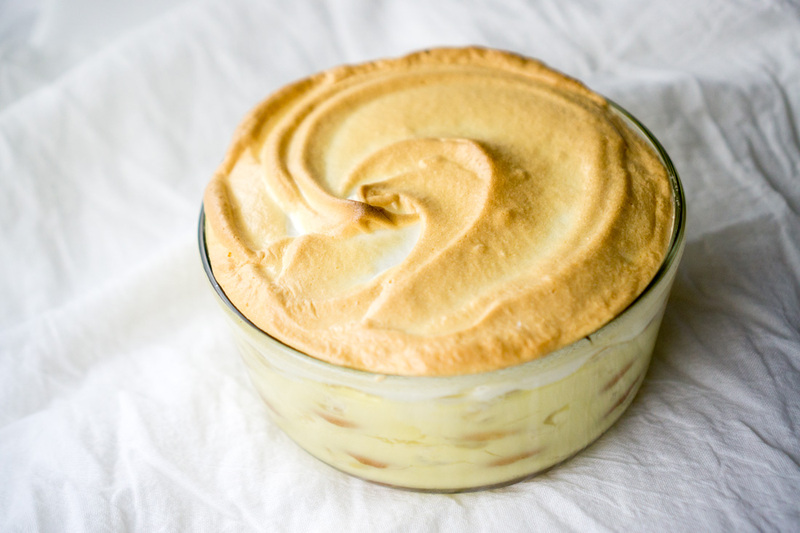 I could theoretically assert my will and always subject my husband to creamy banana pudding, but I won’t: I’m not THAT mean, and frankly, I also kind of like the dense, thick, meringued classic pudding. My husband has shown me a different, sweeter world, and while it might not be a world I’d want to inhabit on a full-time basis, I think I’ll enjoy visiting–every once in a while. Adapted from "Original Nilla Banana Pudding," by Nabisco and from Merrill Stubbs' recipe for Banana Pudding. Mix 1/2 cup sugar, flour, and salt in top of double boiler. 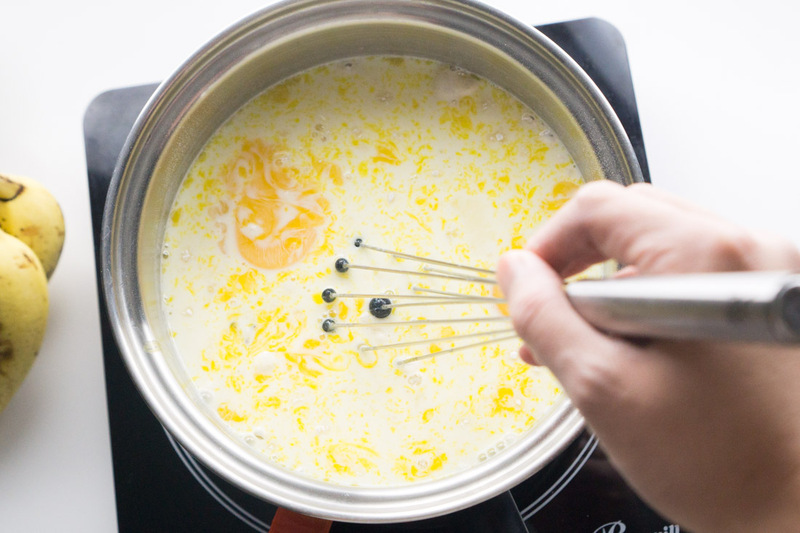 Blend in 3 egg yolks and milk. Cook, uncovered, over boiling water until mixture thickens and reaches 174-180°F on a candy or instant-read thermometer, stirring constantly. 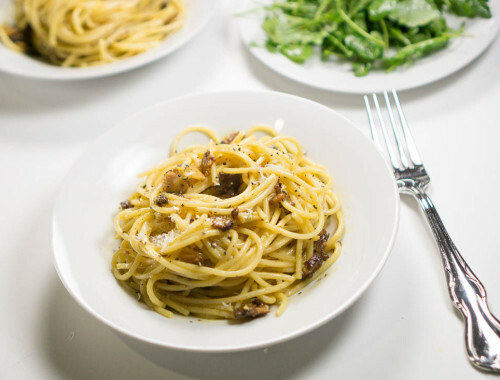 This might take anywhere from 10 to 20 minutes, depending on your stove. Remove from heat. 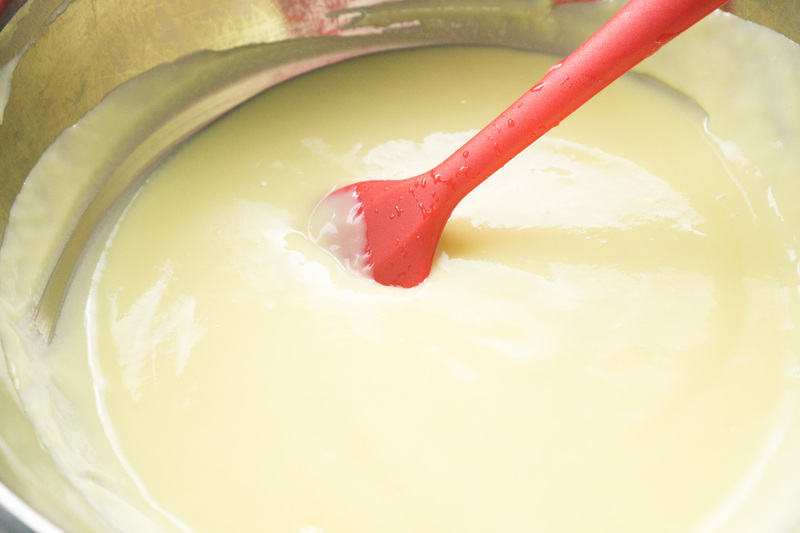 Strain pudding into a clean bowl and stir in vanilla. Let pudding cool completely and refrigerate (or set in ice bath) until cold. 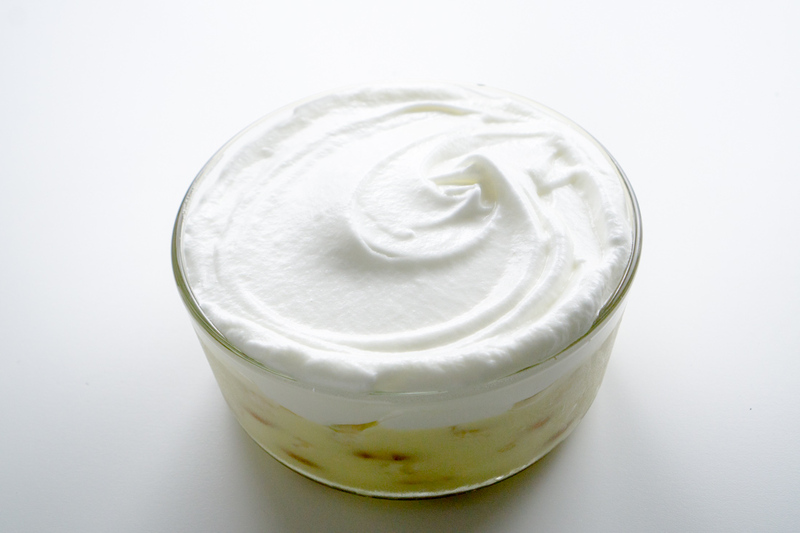 Whip the cream to soft peaks and whisk 1/2 cup of the whipped cream into the chilled pudding. Gently fold in another 1/2 cup of the cream. Roughly chop 2 of the bananas (this should give you about 1 1/2 cups chopped banana) and mash them lightly with the back of a fork with 1/4 tsp. lemon juice. Fold the bananas into the pudding. Gently fold in a little less than half of the remaining whipped cream. Cover and chill both the pudding and the whipped cream. 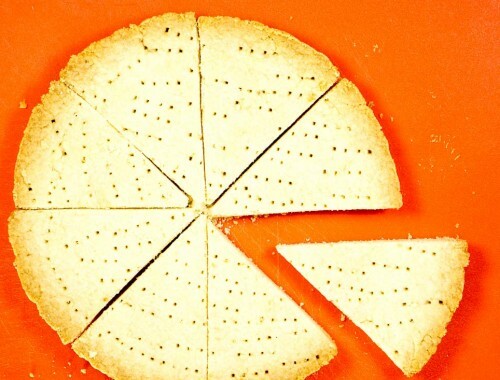 Thinly slice 4 bananas and dip slices in a mixture of 2 tsp. lemon juice and 6 tsp. water to prevent browning. Lay dipped slices on paper towels and gently pat dry. 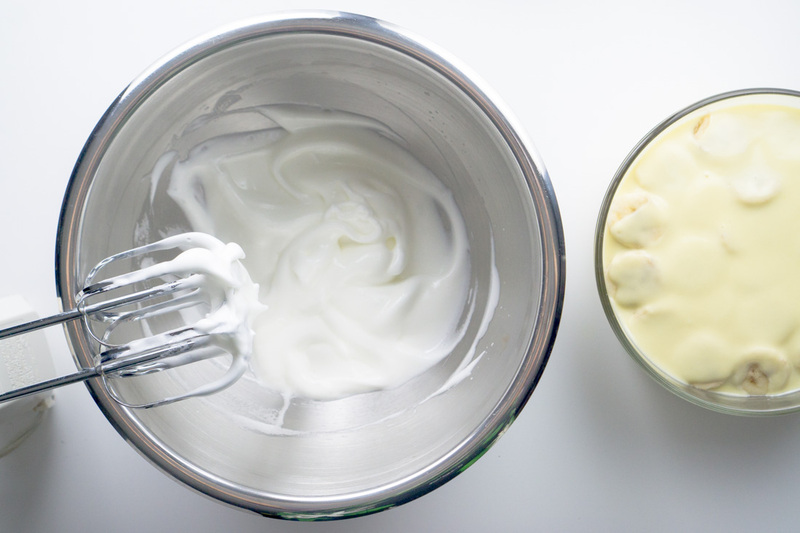 To assemble: spread small amount of custard on bottom of two-quart baking dish or several small jars or bowls. Cover with layers of 1/3 each of the remaining wafers, bananas, and remaining custard. 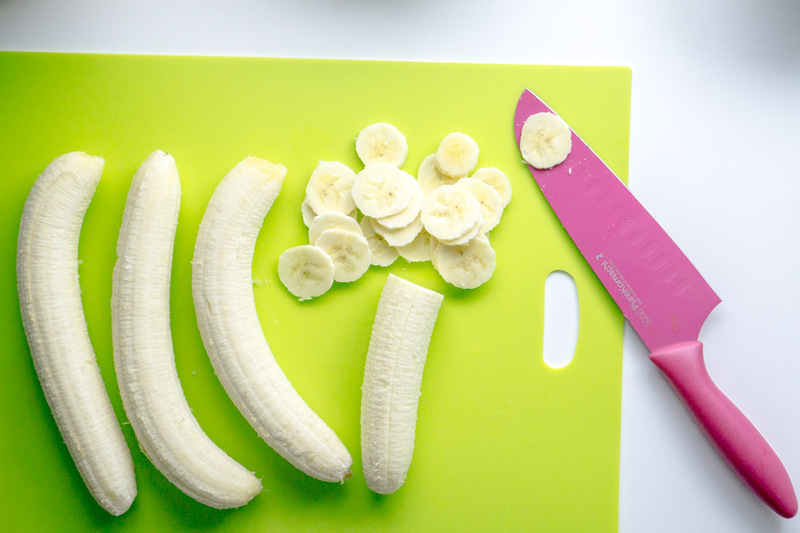 Repeat layers 2 times, slicing more bananas if needed. Refrigerate for at least 3 hours (and no longer than a day) to allow the Nilla wafers to absorb the pudding. When ready to serve, top with remaining whipped cream. 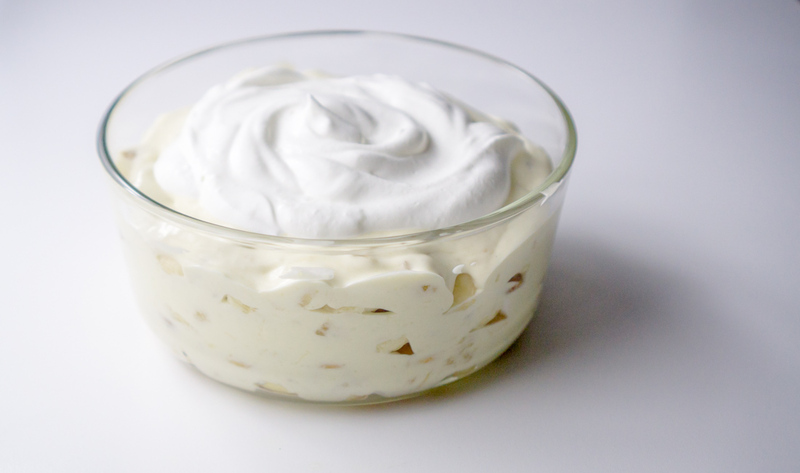 VARIATION: For the classic Nabisco Nilla Banana Pudding: Follow above instructions for pudding, but omit mashed bananas and heavy whipping cream. Assemble the pudding as directed above. Top with meringue: beat three egg whites on high speed of mixer until soft peaks form. Gradually beat in 1/4 cup sugar until stiff peaks form. Spread over custard, sealing well to edge of dish, and bake 15 to 20 minutes in oven preheated to 350°F. Let cool completely and refrigerate for at least 3 hours until ready to serve.